The Church continues to define authentically Christian music and its role in the liturgical and daily lives of the faithful as instrumental music is frowned upon, but hymns against heretical theology are encouraged. Jonathan Hehn, “Congregational Song as Theological Debate in Late Antiquity: A Case Study of Arius’s Thalia and the Development of Trinitarian Orthodoxy”. In: The Hymn: A Journal of Congregational Song, Vol. 65, No. 1, 2014, pp. 13-20. The fourth century saw important developments in the diversification of liturgical practice in the main cities of the Roman Empire while also continuing to express key theological doctrines. The way that Christians worshiped 1600 years ago continues to influence the way that Christians worship today. The promotion of Christianity under Constantine brought with it a rapidly growing Christian population and a need for new places of worship. Christians will look to the model of the imperial basilica for their new churches, but not without modifying them to meet their needs. 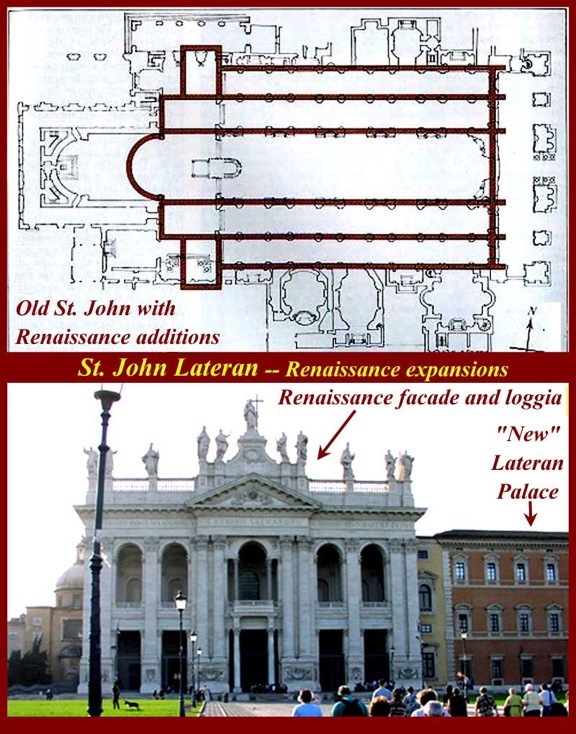 In turn the new basilicas, beginning with Saint John Lateran, will influence the way the Christians lived and experienced their faith. 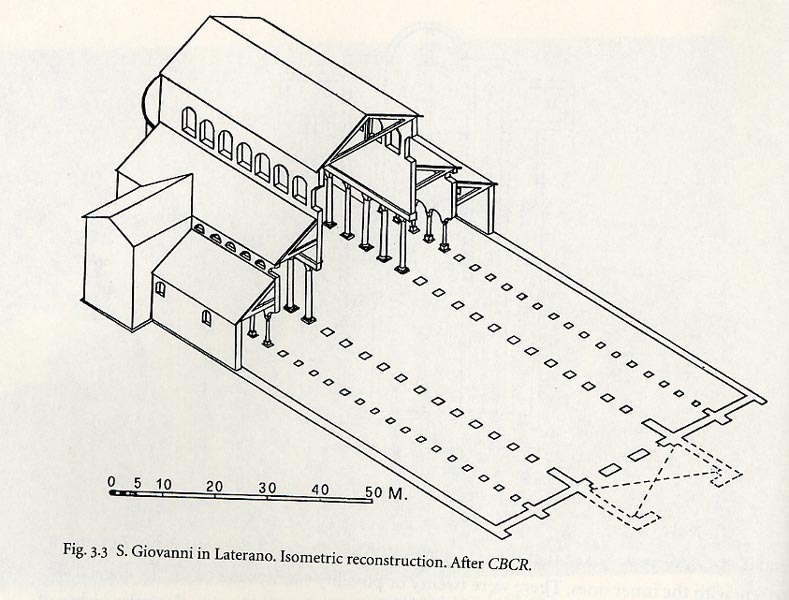 David Tyler Thayer, “The Lateran Baptistery: Memory, Space, and Baptism” includes many images and diagrams of the Lateran Baptistery. The Te Deum is one of the oldest and most important hymns of the Catholic Church. It has pride of place at the most important celebrations of the Church. Many composers have written their own versions of the hymn, including one composer whose Te Deum cost him his life. 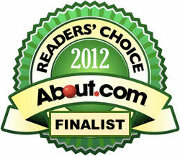 Blackburn, Bonnie J. “‘Te Matrem Dei Laudamus:’ A Study in the Musical Veneration of Mary.” The Musical Quarterly 53, no. 1 (January 1, 1967): 53–76. Julian, John. “Te Deum”. A Dictionary of Hymnology, Setting Forth the Origin and History of Christian Hymns of All Ages and Nations. New York: Dover Publications, 1957: 1119-1134. Springer, Carl P.E. “Nicetas and the Authorship of the Te Deum”. Studia Patristica 33. (Leuven: Peeters Press, 1997): 325-331. From the earliest days of the Church, Catholics have sought how to best express the eternal truths of the faith in their own distinctive cultural experience. While the Catholic faith came to the Democratic Republic of the Congo through European missionaries, the Congolese people have sought liturgical expressions which come from the Spirit that truly dwells among them. Photos of Cardinal Joseph Ratzinger celebrating the Congolese Rite. Videos of Congolese worship can be found here, here, and here. Egbulem, O.P., Chris Nwaka. “An African Interpretation of Liturgical Inculturation”. A Promise of Presence. Edited by Michael Downey and Richard Fragomeni. 1992. pp. 227-259. Egbulem, O. P, Christ Nwaka. The Power of Africentric Celebrations. Inspirations from the Zairean Liturgy. 1996. Tovey, Philip. Inculturation of Christian Worship: Exploring the Eucharist. 2004. In the second part of our examination of the relationship between Confession and Communion we look at developments from the Council of Trent up to the present and see how the Church once again emphasized the Eucharist as a means of forgiveness and healing.